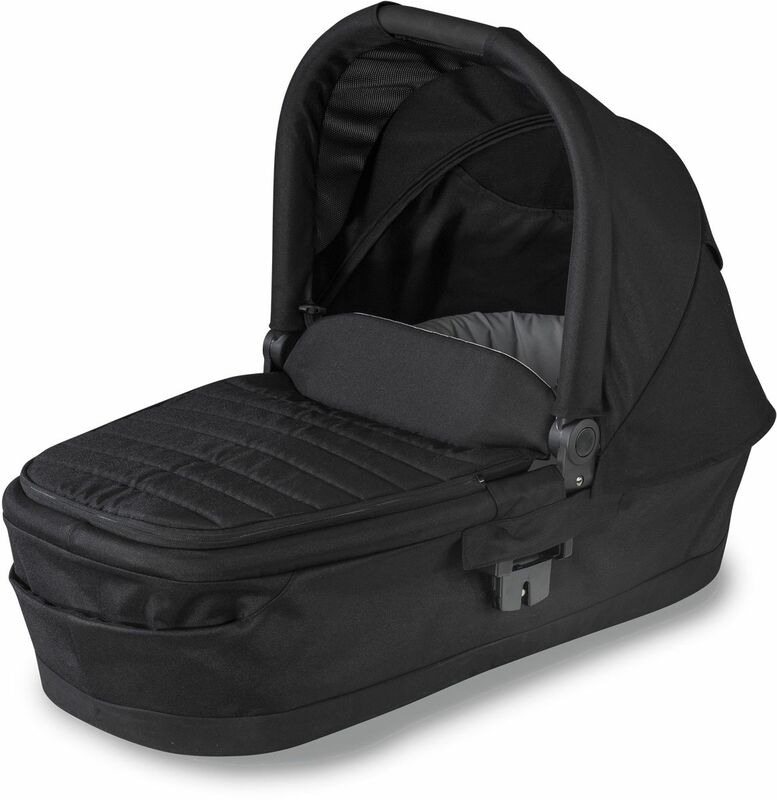 If you have an infant and you want to take your kid for a little while in their stroller, it's safest to put them in a bassinet rather than put them in a car seat. 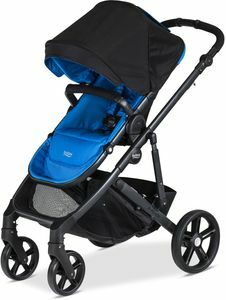 This works well! ConsUnlike a car seat, it will probably wake them up when you move them from the car seat into the bassinet. Best UsesFor taking your infant around in your Britax stroller. 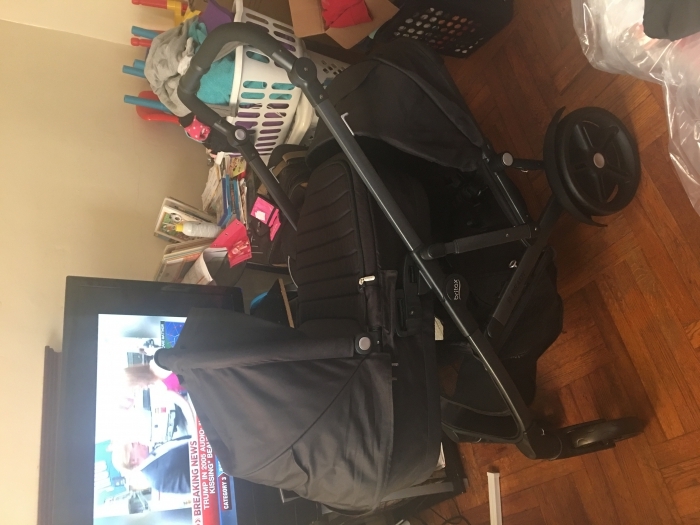 I have a 2 week old and a 2 year old.. with the second seat this is perfect.. my newborn can snooze on the go while leaving enough room for my two year old in the second seat. Also when I'm on the go and my 2 year old is in daycare I can use the bassinet on the go.. it's light weight and sturdy.. comfy as my babies bed. Best UsesOn the go.. Long travels it doubles as a bed. 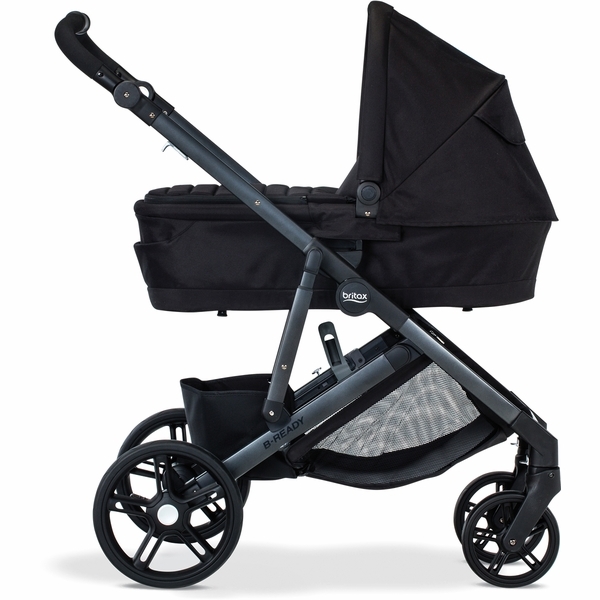 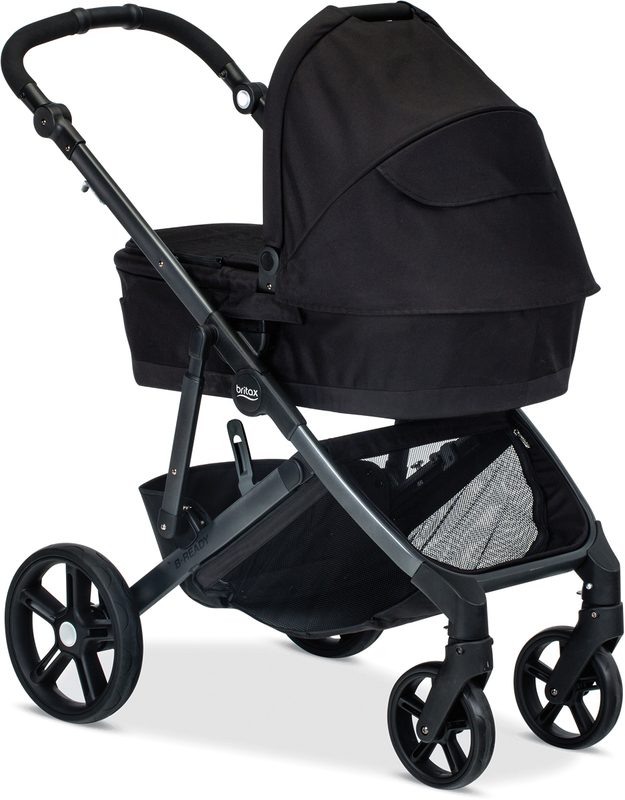 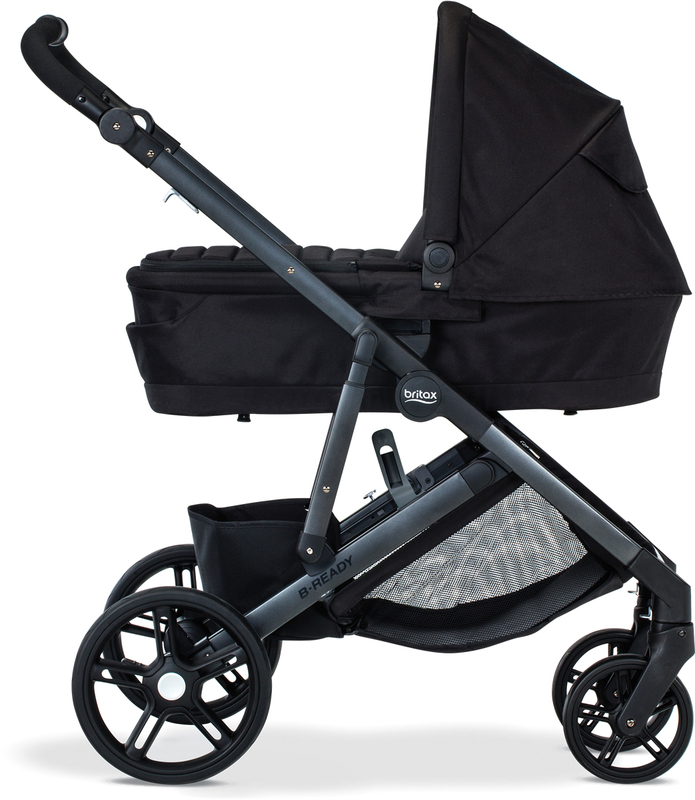 The BRITAX bassinet provides a comfortable location for your infant to sleep while walking with the B-READY® stroller. 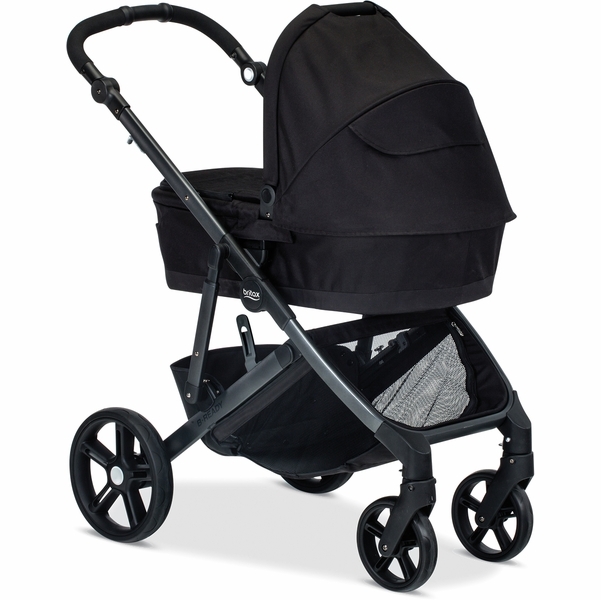 Compatible with B-READY® strollers manufactured after 2015.